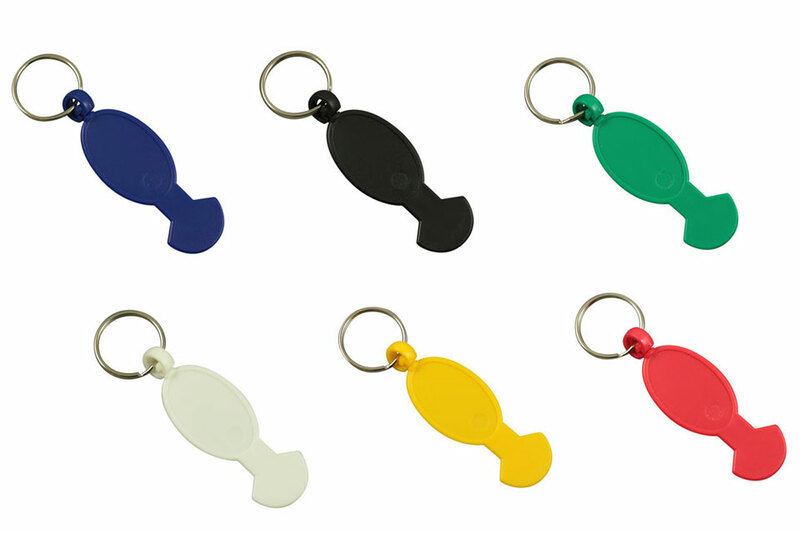 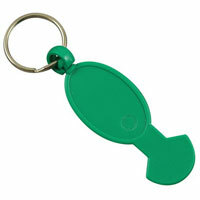 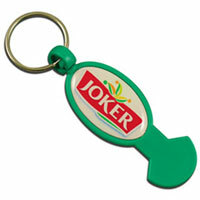 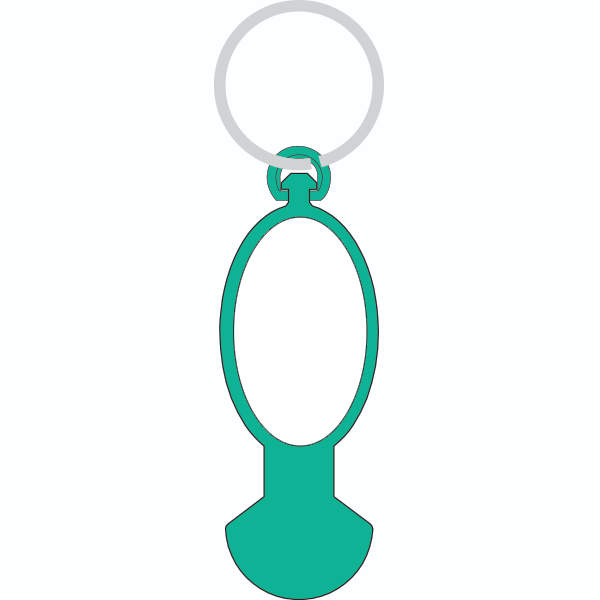 Description The PTOP line is a completely new and innovative keychain with trolley opener function. 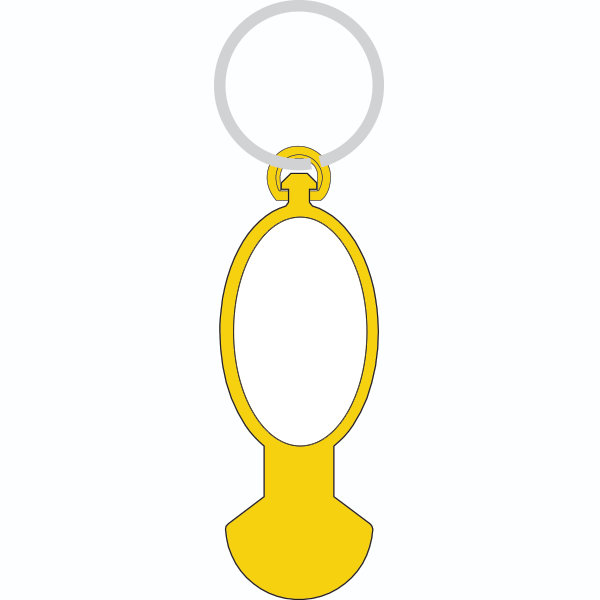 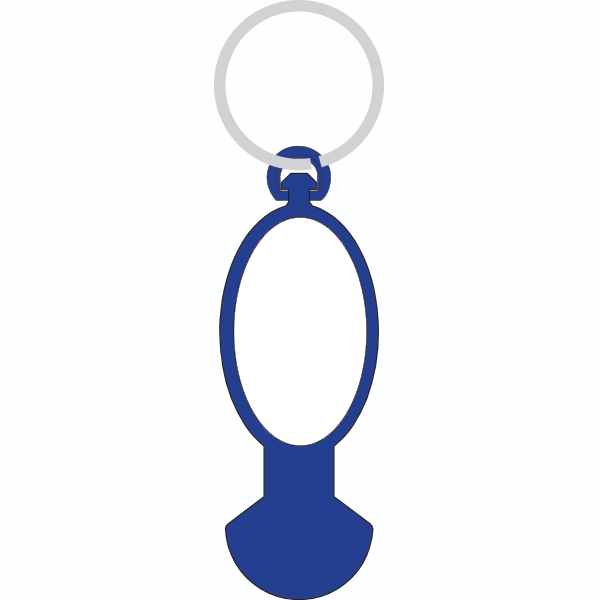 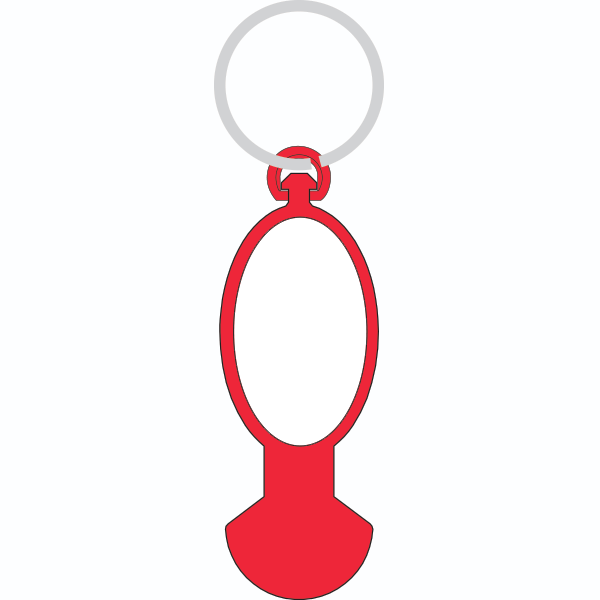 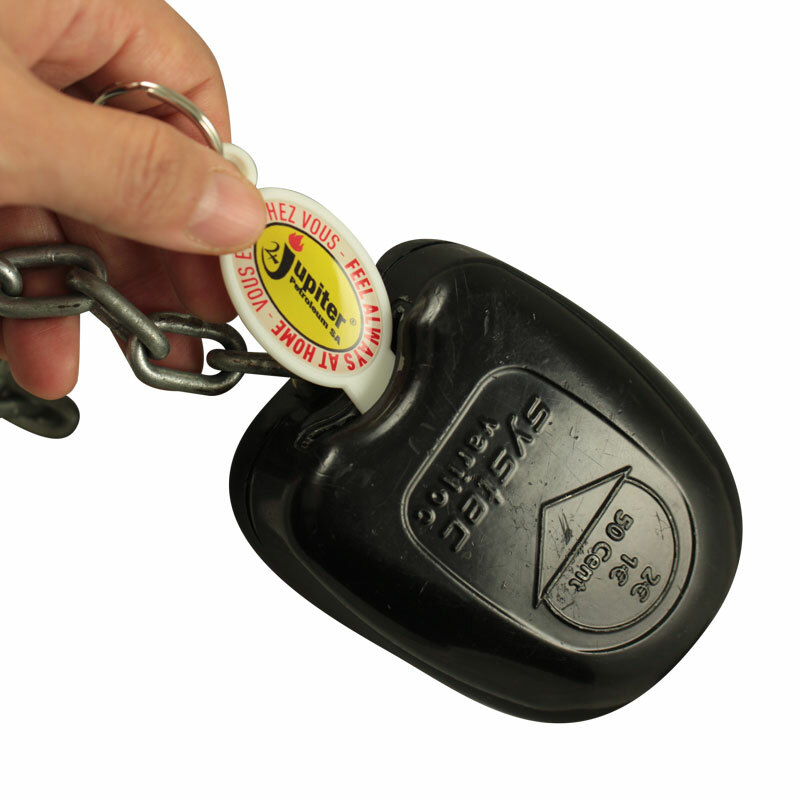 Contrary to other trolley & coin keychain, it does not need to stay on the trolley. 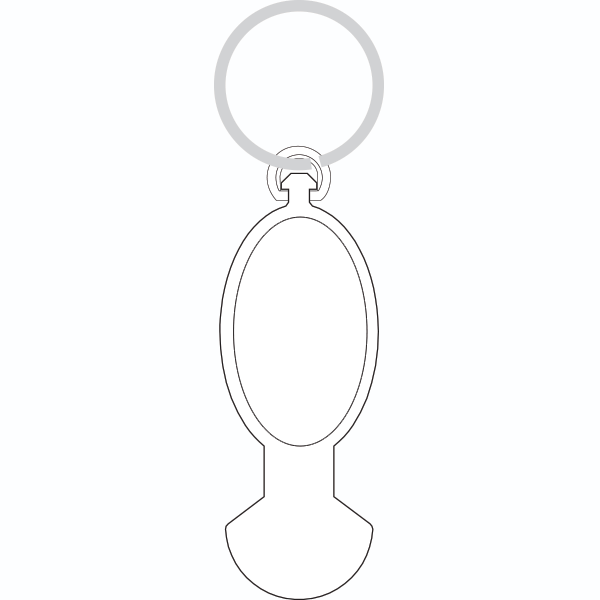 It just works like an opener and you can put it back in your pocket right after opening the trolley and releasing the chain.